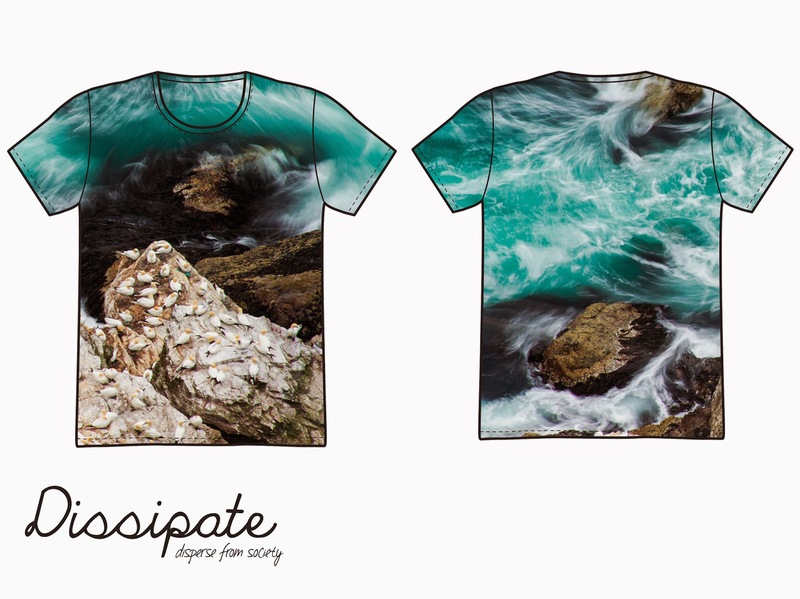 Back in March me and my little sister had an idea, an idea to to try something new, turning my imagery into wearable artwork, through the use of dye-sublimation printing. Since then Honor has developed Dissipate, a brand new and fresh approach to the world of clothing, sharing inspiring moments and adventures, through distinct and abstract artwork. Honor doesn't want Dissipate just to be another clothing company, she wants to build a community, a community filled with adventures, moments and inspiration. She wants you to share your adventures, your moments and your inspiration, to inspire and to be inspired. By using #dispersefromsociety we can begin to create the dissipate community. 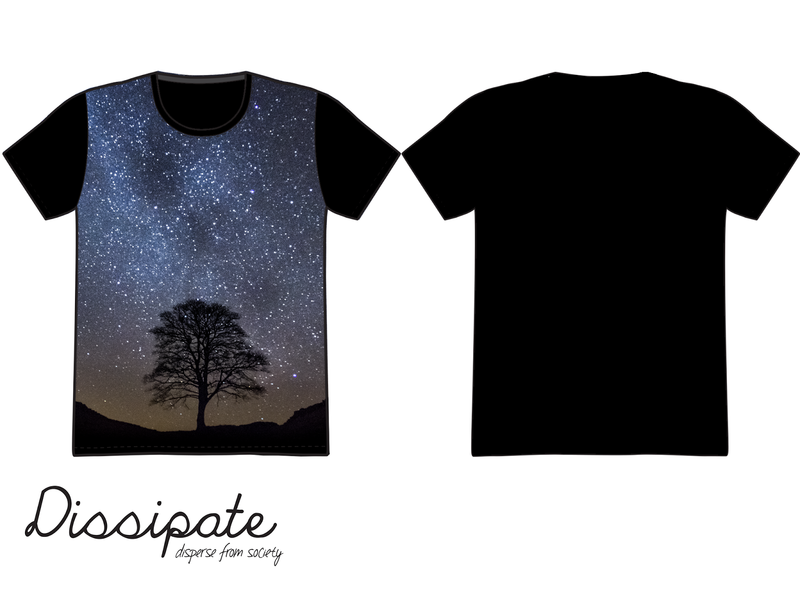 Dissiapte needs to raise £1800.00 in order to produce the first line of clothing, so we've setup a crowd funding campaign on Kickstarter. 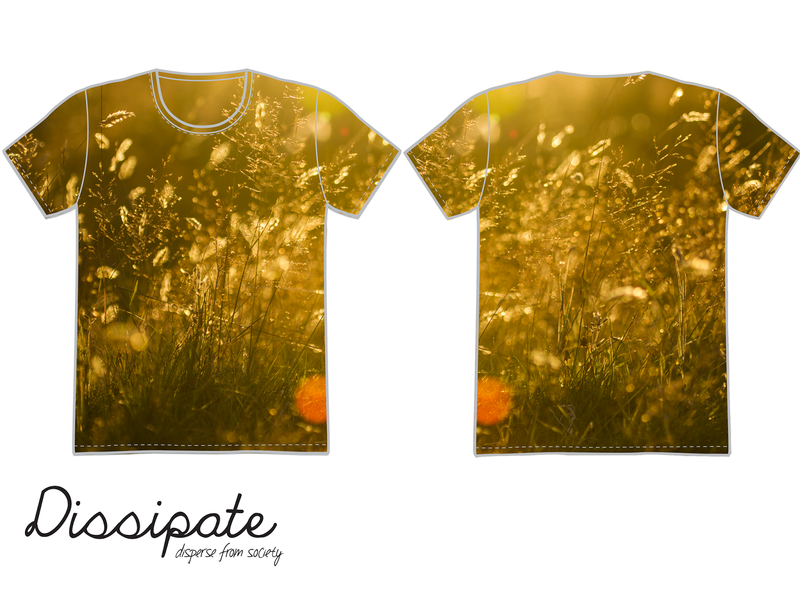 Through incentives you can purchase the first t-shirts and hats, helping Honor reach her goal, and chase her dream. Cool Stuff! Some very creative images. I hope it all works our for your Sister.